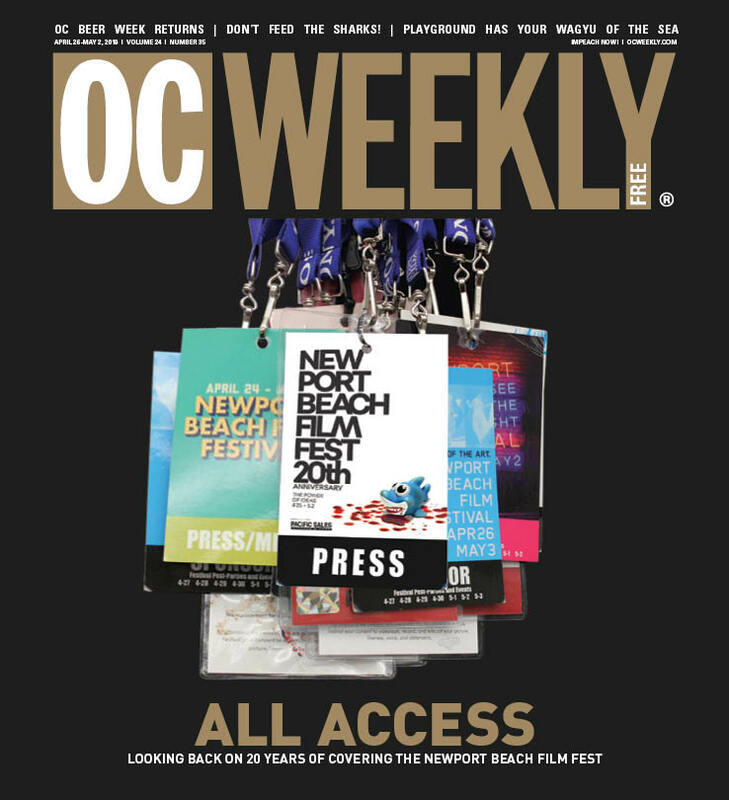 The County of Orange and OC Parks welcome back the annual outdoor summer concert series with 10 free concerts at Craig Regional Park, Mason Regional Park, Mile Square Regional Park, Irvine Regional Park and Bluff Park at Salt Creek Beach. 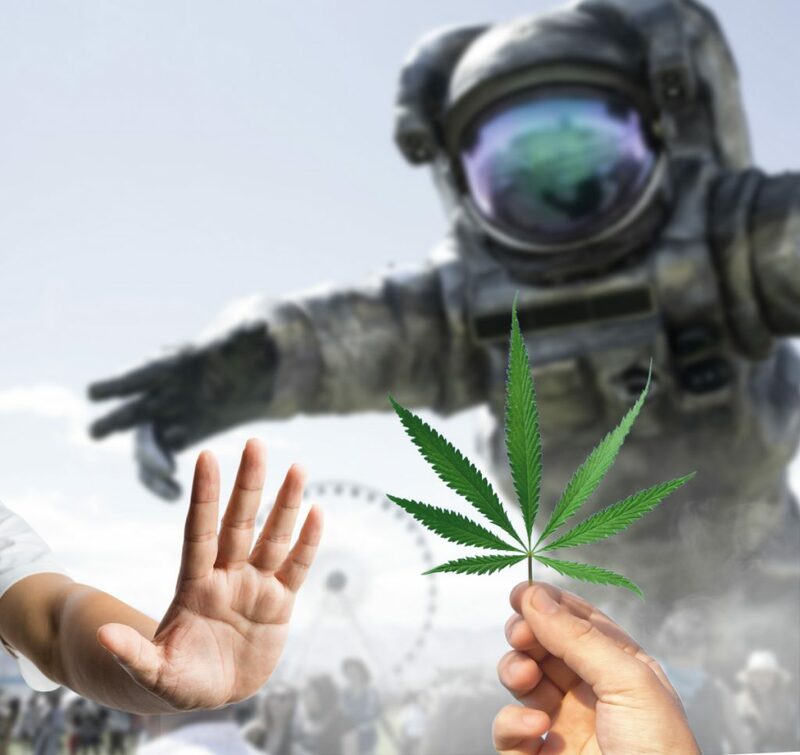 Each event will offer free live music and food trucks under the summer sky on Thursday evenings June 20 through August 29. 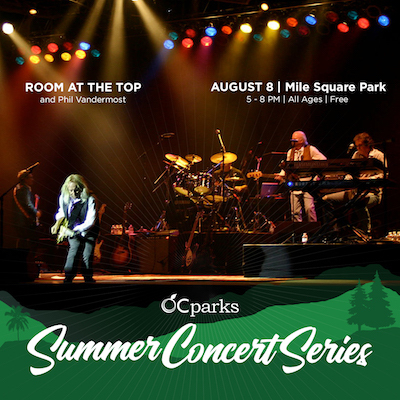 Join us Thursday, August 8 at Mile Square Regional Park as Room at the Top and Phil Vandermost take the stage.